Our iBuildApp users are always amazing us with their designs, whether the changes are made after grabbing one of our mobile app templates or if they create the mobile apps from scratch by using our free online design tools that similar to Adobe Photoshop CS6 Lightroom cc, elements 14 software. Start your windows or mac photoshop trail or review the tutorial below. These tools can be used as online photo editor. It has all the features to edit photos online. Although we offer various designs to get started with, you probably want to brand your app to make the colors and images reflect your company, and to make your graphic design a direct reflection on how your customers and readers will interact with your app. If the design is junky, your customers will see that and not want to keep your app around. The free online image editor from iBuildApp has photo effects, filters, features: resize, crop, rotate and flip. Let’s take a look at some amazing graphic design ideas from designers who have developed and edited their mobile apps with iBuildApp. Then we’ll talk about why you should try implementing the ideas. If your logo is black, why not make the buttons black? Always look at the way the rest of your marketing materials look and make your app design similar. This also helps in terms of your user experience, since some buttons simply don’t look good on some backgrounds, and buttons that don’t blend well with your logo turn people off, because your cloud app looks like it is poorly designed. Images sell your products and services. If someone downloads your app and sees a plain blue background they don’t have any idea as to what you are trying to sell. 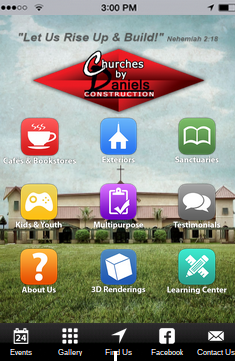 Take a look at the church construction app above and you can easily identify the work they sell. This is one of many mobile app design Ideas when using Adobe Photoshop CS6 software for free. The best pictures let your buttons still stand out, and they make the customer want to move forward because it looks professional and stylish. 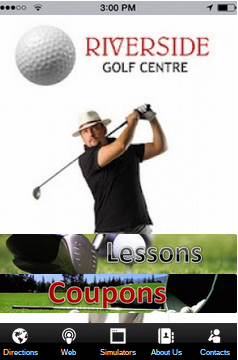 If you run a golf program, only include Coupons and Lessons buttons. Why? Because these are the main reasons people use the app. 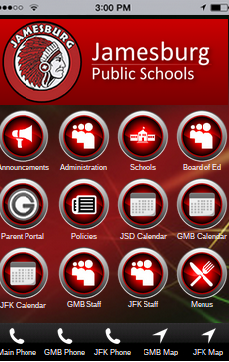 We’ve noticed that some of the schools that use iBuildApp do a great job of customizing their buttons to reflect the school colors and style. 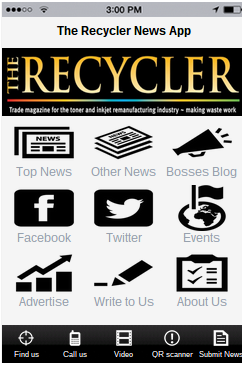 You can always upload your own buttons to make them look awesome on your homepage. It's again one of many app design samples of our free online tools that similar to Adobe Photoshop CS6 App Online, CC Elements 14 tutorial. Start your free Lightroom 6 Photoshop Trial for Mac. The default buttons are always nice, but when you go the extra mile and find buttons that beg people to click on them you encourage more interaction and an overall pleasant experience. There is a splash screen feature on iBuildApp that improves your branding, because it reveals a picture while new pages load up on your app. There is always going to be a brief pause when someone clicks on a new button, so why not give them a suited man picture if you run a law firm or a sports picture if you run a baseball team? Let us know in the comments section if you have any questions about iBuildApp trail for free online graphic app design Lightroom 6 tool powered by Photoshop CS6 cc software for mac with Elements 14. These creative app design ideas come from users just like yourself, so don’t be afraid to test out different designs and edit your app look the best it can be.